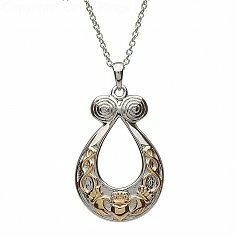 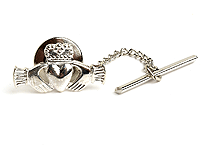 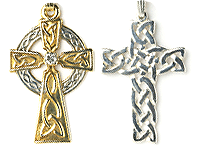 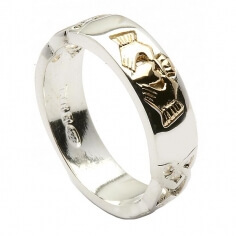 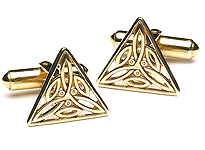 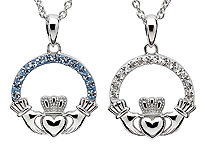 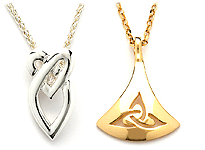 The gold-plated Claddagh designs stand out against the Sterling silver background. 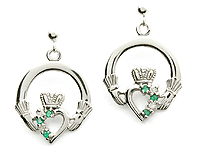 These silver Celtic Claddagh earrings make an ideal gift for any occasion. 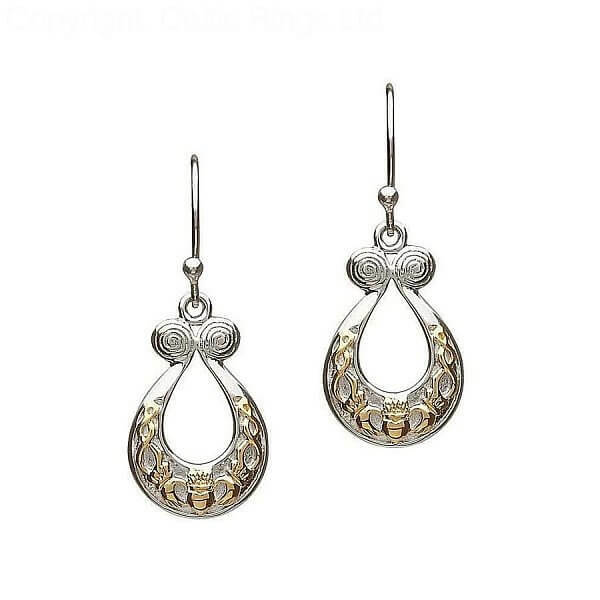 Presented in a luxury box, these earrings are handcrafted in Dublin, Ireland and are available for worldwide shipping.